For businesses with complex procurement concerns, conflict minerals should be a necessary area to focus on. Preparing for audits, guaranteeing best practices and reporting issues can take planning. 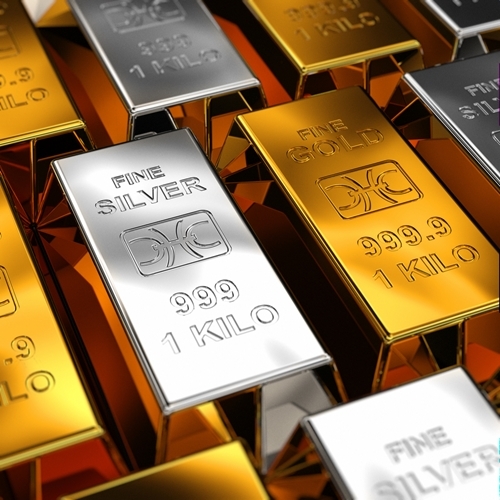 However, a recent update from the Securities and Exchange Commission could affect how businesses handle relationships with suppliers when conflict minerals are involved. A new court decision has pressured the SEC to respond to actions surrounding a challenge to current regulations. For years, the District of Columbia Circuit Court of Appeals has said that the existing requirements of the SEC violate the First Amendment. In a statement, SEC Acting Chairman Michael Piwowar said that he has asked the Commission's staff to develop a recommendation in response to public comments from the end of January. While this response is pending, though, companies may have to question the proper course of action, especially since the previous regulations have been part of the Dodd-Frank Act and therefore highly visible to businesses. As it stands, this decision could cause understandable confusion, leaving organizations to try and decide which rules still hold. The recent suspension does not affect the current filing deadline for May 2017 filing, but it does possibly complicate what companies need to prioritize to comply with existing regulations. Verisk Maplecroft recently released the results of a risk analysis showing the issues surrounding the so-called "3TG" minerals most likely to be from a conflict, consisting of tantalum, tin, tungsten and gold. The countries at highest risk for the T's in this equation included not just the Democratic Republic of Congo, a major target of conflict minerals work, but also Nigeria and Myanmar. For gold, the biggest risk seems to come from Indonesia and Russia. The report also created four different categories of risk, including environmental, political, social and supply concerns in the different countries, measuring them on a scale from low to extreme risk. The DRC had the most categories of extreme risk, with all of the above four categories except environmental risk said to be at "extreme" levels. Despite this, the country with the highest overall risk score was Rwanda, even though none of these categories were considered an extreme risk. "Companies like Apple declared that they would still support efforts to regulate conflict minerals"
Even so, companies could take from this the fact that compliance efforts need to go beyond the DRC. MINING.com spoke to Verisk Maplecroft commodities research director Stefan Sabo-Walsh, who commented on the current impact of U.S. efforts to address conflict minerals so far. "U.S. supply chain legislation on mandatory reporting and traceability has focused on 3TG minerals from the Great Lakes," he said. "This can leave tech firms focused on one region despite the myriad of risks occurring elsewhere in their supply chains." It might seem like businesses have to go where the law does, but some major corporations seem to think otherwise. Before the announcement about this decision, companies such as Apple declared that they would still support efforts to police conflict minerals and uphold human rights, including through accountability measures. If this kind of example holds, businesses can look to supplier relationship management solutions to help handle risk.